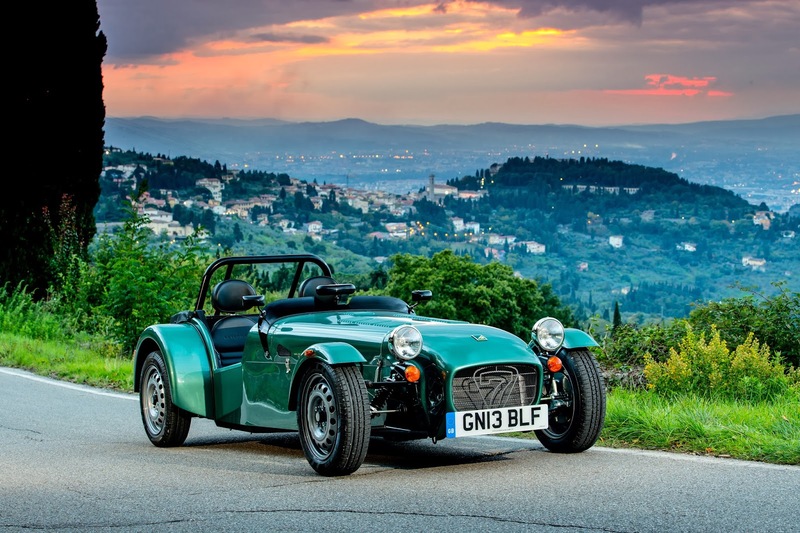 Caterham has opened its order books for the new, back to basics Seven 160. 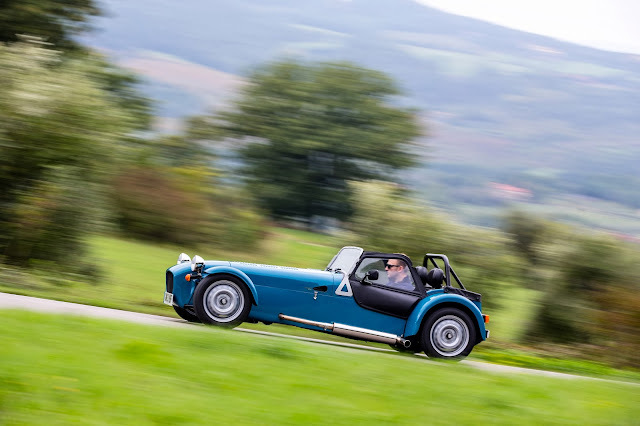 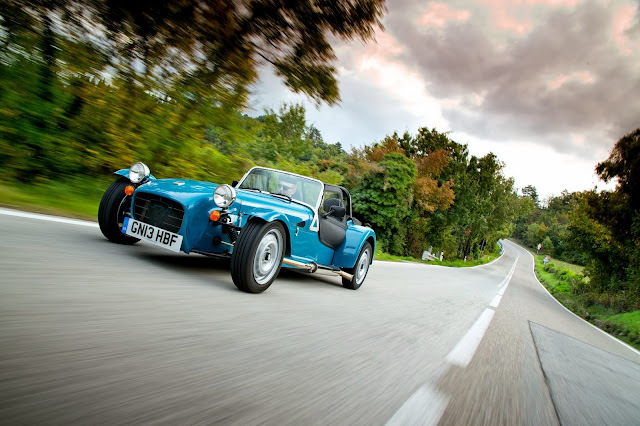 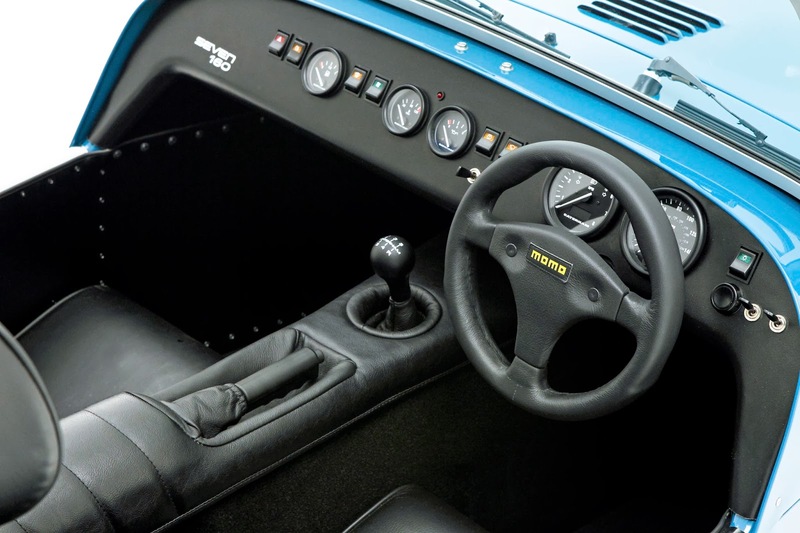 The Caterham Seven 160 is the cheapest, slowest Caterham you can buy. 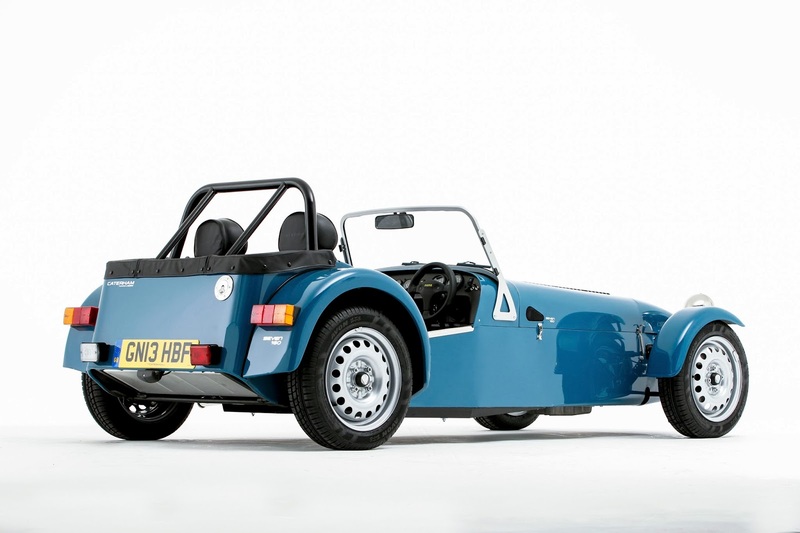 It costs £17,995, or you can build it yourself for £14,995, and does 0-60mph in 6.5 seconds. So not that slow then. 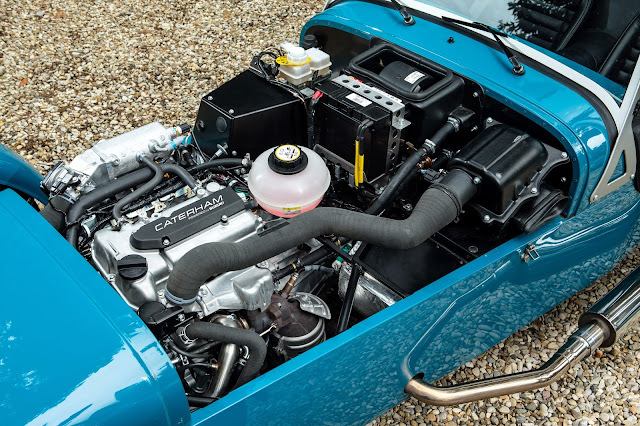 The engine is a 3-cylinder, 660cc Suzuki unit which produces 80bhp and 79 lb ft of torque. 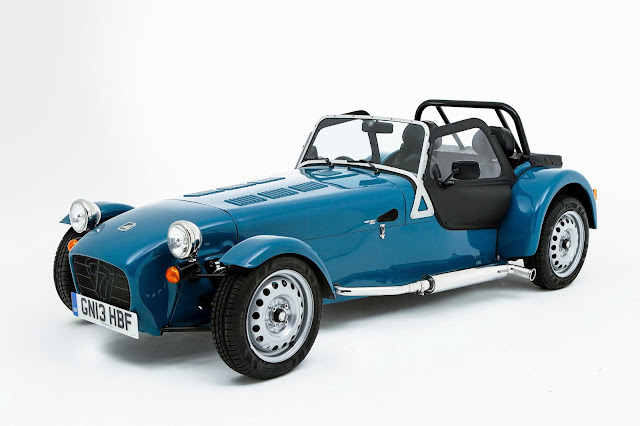 Normally this wouldn't be enough to pull the skin off a rice pudding, but the Seven 160 only weighs 490kg. 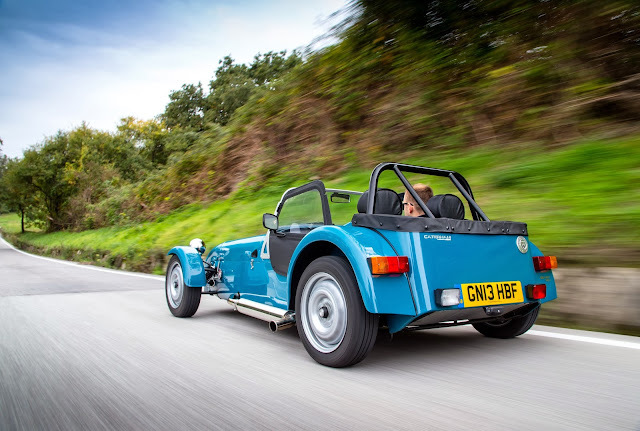 The Caterham Seven 160 gets a new rear axle, a live axle taken from the Suzuki Jimny of all things. 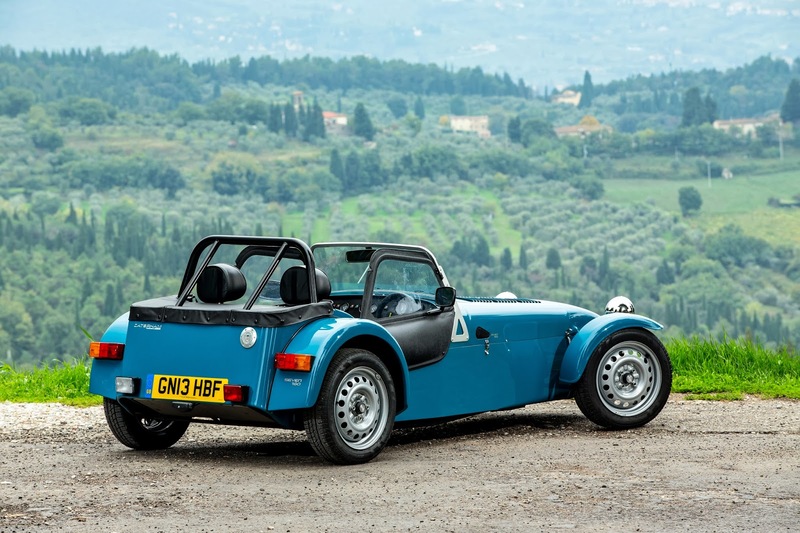 For the price there's nothing else on the market that provides the same bangs per buck. Well done Caterham. Love the steel wheels too.